Not a Prime Member? Don't worry. You can still get the deals by signing up for a 30-day free trial of Prime now (and canceling it after Prime Day). I will continue to update this post throughout the day with the latest deals! Want a cheap waterproof camera to capture all of your adventures? 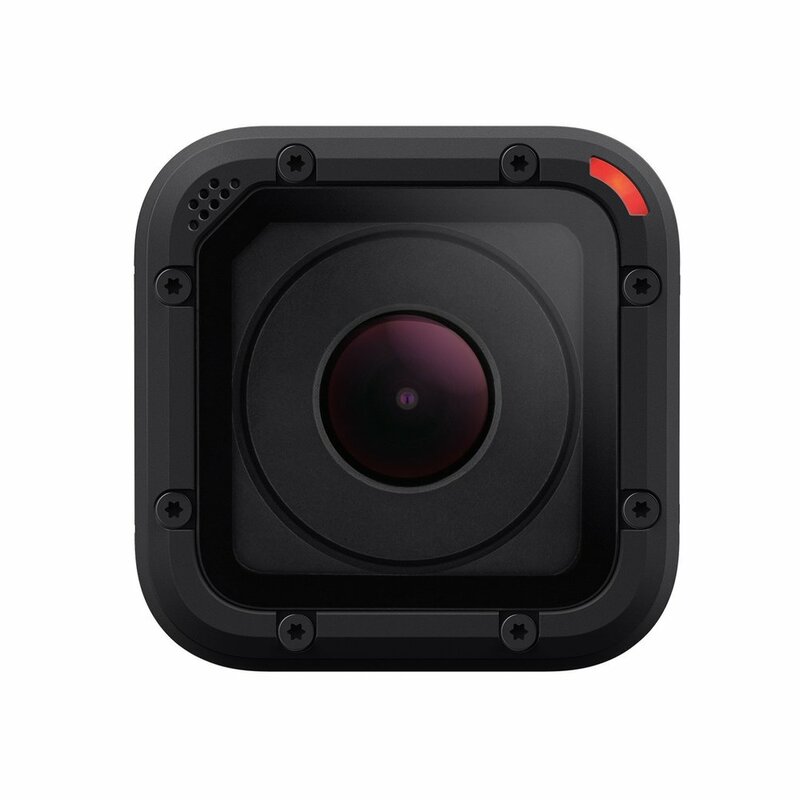 The GoPro Hero Session is a super durable camera for only $100. You can hold onto it as you are rafting down the rapids, strap it to your helmet as you zip-line through the amazon, or even attach it to your dog as you walk down the beach. 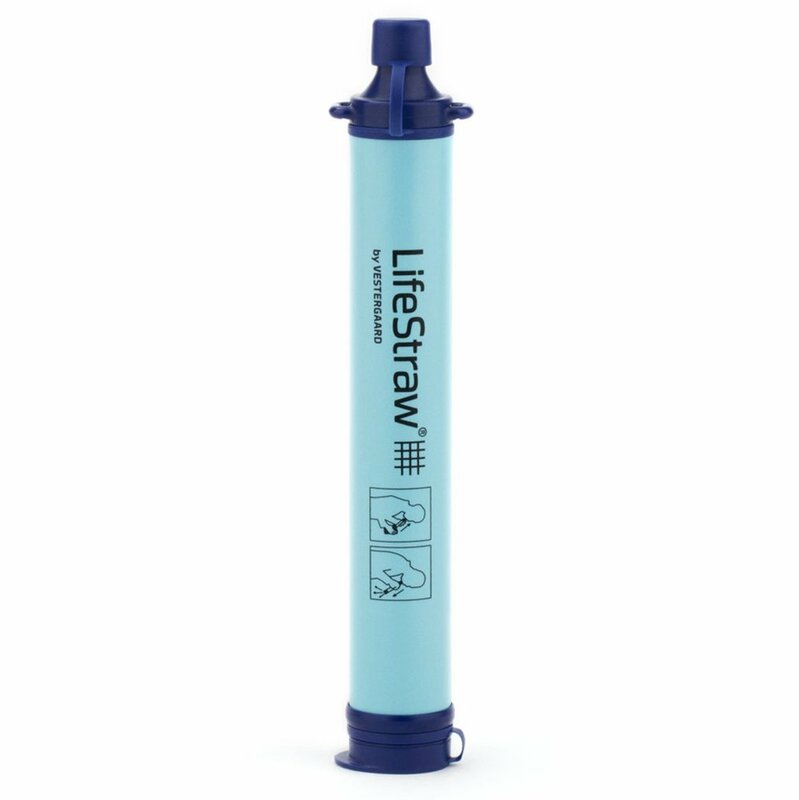 The lifestraw is a must for travel anywhere without the cleanest drinking water. If you camp a lot or even if you camp once in a blue moon, it is a lifesaver when you need it. It even helps the environment by reducing the need for plastic water bottles. Typically $15, despite retailing for $25, $10 is the cheapest price we have seen for it. While it is meant for keys, there are so many great uses for it when you travel. You can throw it in your checked bag to ensure it gets onto the plane with you. You can watch where your bag goes once you get to the airport to see when it will arrive at the luggage carousel. If your luggage ever does it get lost, you can make it ring to help you find it. $15 is a small price to pay for peace of mind. There are some amazing tripods with pricepoints that match their quality. However, there is no better tripod that is this lightweight. Sometimes long treks preclude you from bringing your nicer tripod. Unless you are shooting in a wind storm, this will be sturdy enough for taking amazing long exposure pictures. Attach it to your backpack on your next hiking trip. Got a long layover or flight planned? 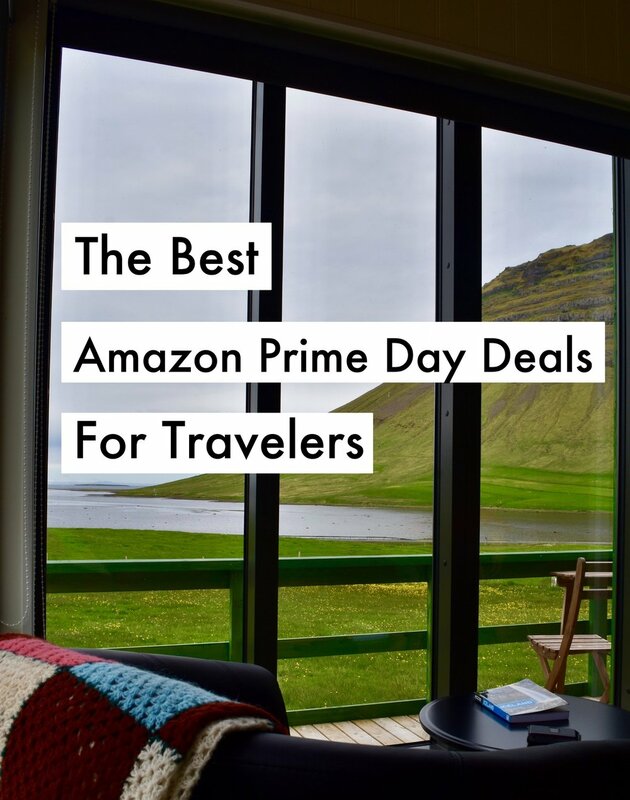 Whether you prefer to read or listen to music while passing the time, amazon has amazing deals on their kindle or music plans. As anyone who travels knows, you use your phone a lot. Whether it be checking google maps to make sure you are headed in the right direction or taking photos, travel can require a lot of recharging your phone. External batteries are the best way to keep your devices charged while you are on the go. The higher capacity battery packs like these can charge your phone many times over. They are small enough to keep in your pocket or backpack while on the go. Avoid those trips to the coffee shop to charge your phone, and just get a battery pack. We swear by Anker products. We had the older version of this power bank, taken it to a dozen countries in several years, and it is still going strong. Need a battery pack for your laptop? This portable AC battery allows you to charge your larger devices while on the go. It includes USB chargers as well, making it the only battery you will need to bring with you. You can also use it to run a fan or lights while camping. No need to always been on the look out for outlets when at the airport or on the train. Experience your destinations from a completely new angle. DJI is having an amazing sale on their Mavic Pro. This drone is great for budding videographers. We have the Mavic Air which sells for $800, making this price for the Pro, a higher-end drone, incredible. The Pro has longer flight times, a further range, and is quieter. You can even get the Fly More Combo, which comes with an extra battery and accessories, for almost $300 off. You can get the same deal directly from DJI. Print your favorite instagram photos from anywhere you are. It provides the convience of a polaroid but with amazing photo quality. This indestructible cooler will keep your food or drinks cool for days, even in intense heat. Any adventure seeker needs this in their life. 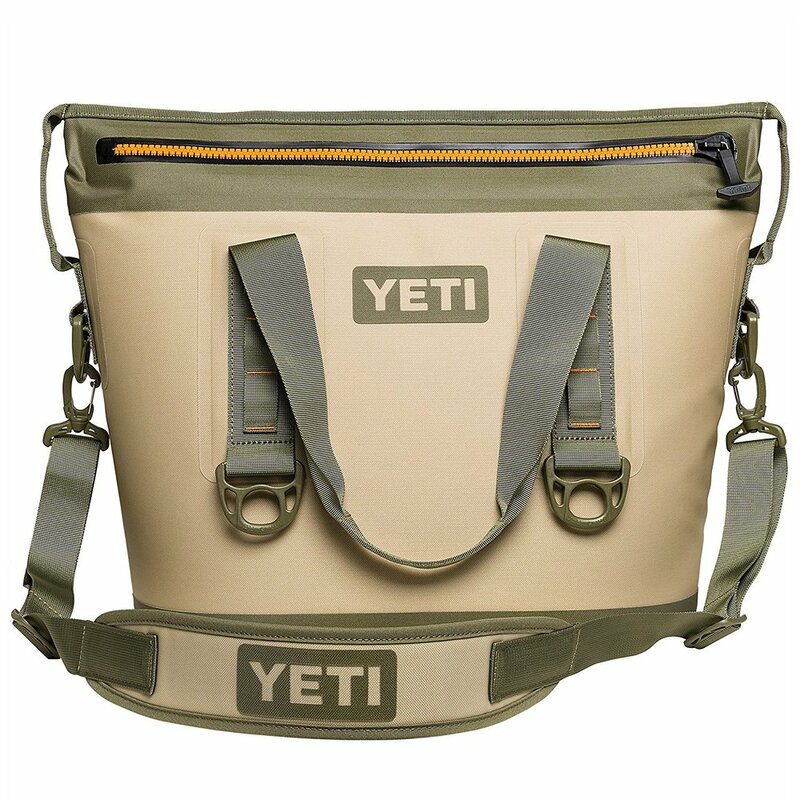 A go-to cooler for those into camping, BBQs, boating, float trips, or even a simple picnic on the beach. Normally it is a bit pricey, but $175 is well worth it for the quality. Traveling with heavy books just is not practical. Amazon has great deals for their own products and one of our favorites is the Kindle. An already affordable E-reader is now $40 off. The Kindle has an E-ink display. If you are not familiar with E-ink, essentially it allows you to look at the Kindle for long periods of time without hurting your eyes, like other tablets or displays. 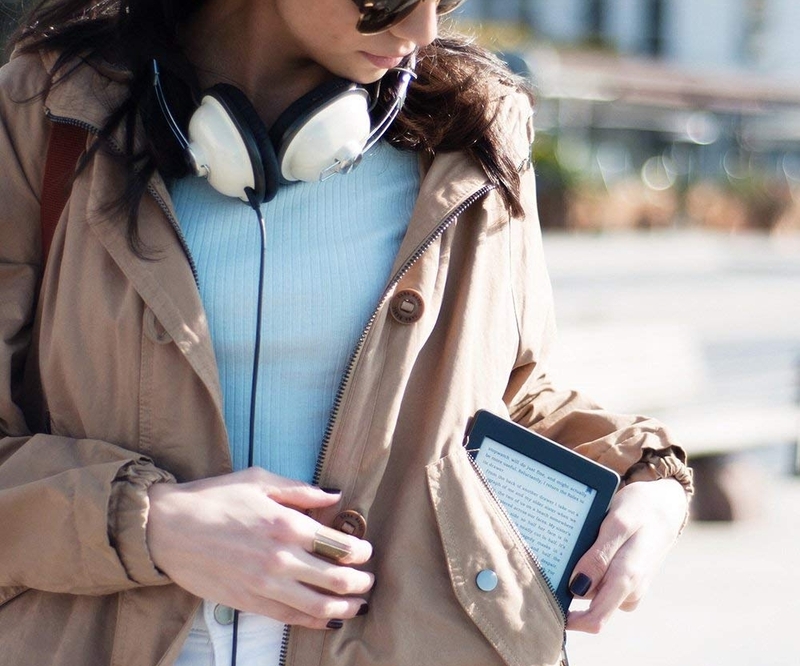 Unlike other devices you are bringing with you on a trip, you probably won't have to charge your kindle at all. As cameras get better, file sizes get bigger. A typical short drone video takes up a couple GBs of storage. While we are away on a trip we sometimes create 250 GB of photos and videos. This Samsung portable SSD has been so useful to offload our SD cards onto every night. It is extremely portable and transfers files incredibly fast. 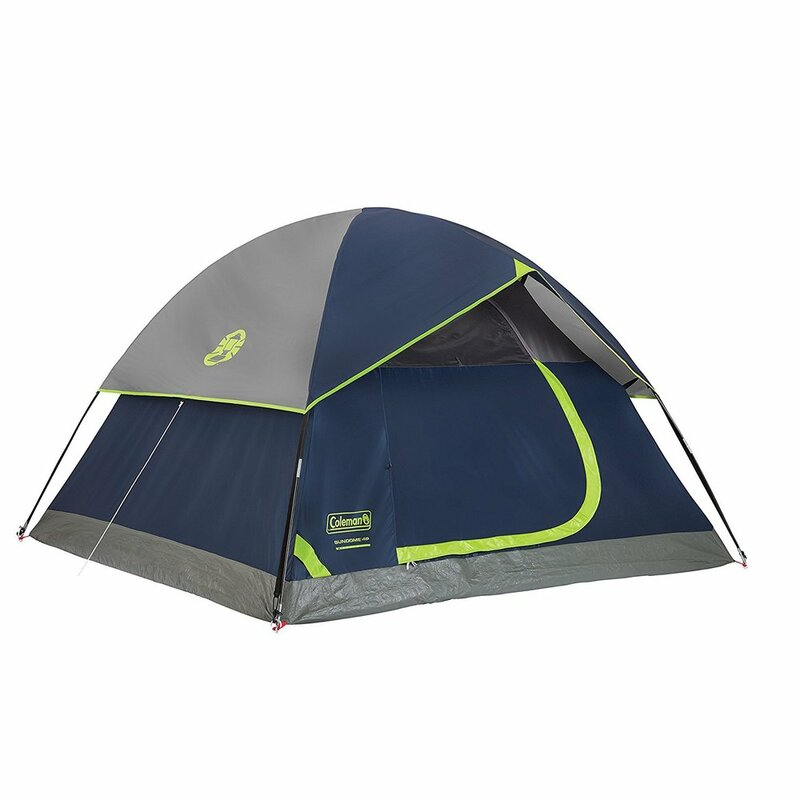 This is a great entry-level tent that is easy to put up and durable. We are not big outdoorsy people, but this $50 tent is perfect for those who go on the occasional camping trip. It can stand up to a bad thunderstorm, rain and wind and all. Get a queen-sized blow up mattress while you are at it and you will be camping in comfort. Price shown at checkout. Complete peace of mind while we travel! When you are away from your home a lot, worrying about your house may get a bit distracting from what is supposed to be a relaxing vacation. The Ring doorbell allows you to quickly check that your house is still standing or that no one is stalking your house that is not supposed to. It gives you alerts whenever someone walks to the door and even allows you to talk to them. In need of new luggage? This is an excellent deal on Samsonite luggage. $120 includes both a carry-on and a larger spinner suitcase. Samsonite’s 70% off sale also includes other soft and hard shell luggage. Want a higher quality checked luggage bag? Delsey makes a great bag that is currently 30% off. Want to send a clear signal to person sitting next to on the plane that you do not want to hear about their grand nephew's girlfriend's graduation? Get some nice noise cancelling headphones. No more crying babies or engine noise interferring with your music or podcasts. Choose between the apple or android versions. 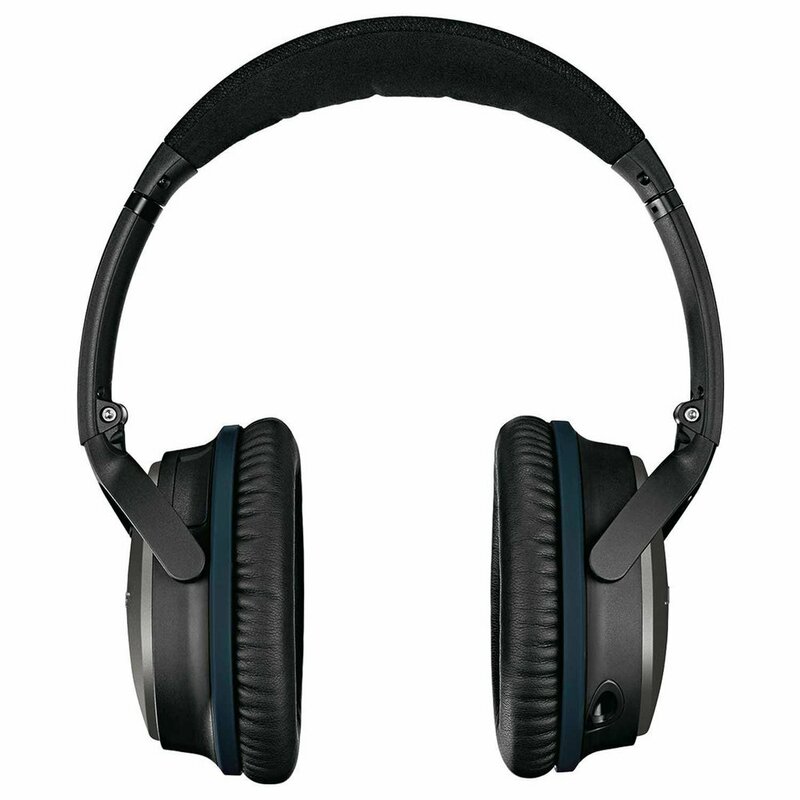 Prefer Sony Headphones, they are also on sale for $98. Don't know where to go next? Get some inspiration for your next destination by testing your DNA and finding out where you are from. You might even get connected to relatives throughout the world you did not know you had. I knew my relatives were from Ireland (70%) and Germany (14%), but I also found out I had relatives from Spain, West Africa, and Scandinavia. While I can't know for sure, I choose to believe that 3% Scandinavian is Icelandic or Vikings. 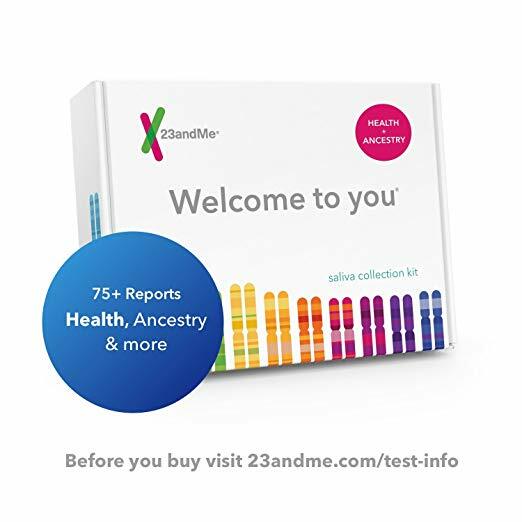 You can also get reports on your health and traits revealed by your genetics. Only care about ancestory, you can get that for only $50. Can't find anything you want right now? Get a free $5 when you buy $25 of Amazon Gift Cards. Keep this page open and refresh it throughout the day for the latest deals!